MMB HOT NEWS UPDATE- CHECK IT!!! 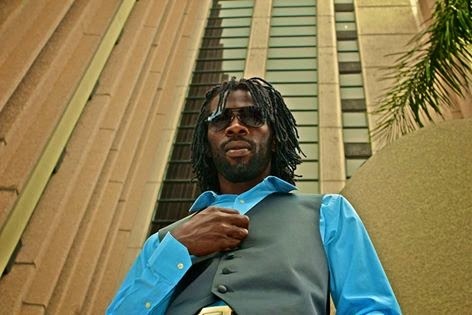 : IMAR Drops new single: "DO IT" ... check it HERE!!!!!!!!!!!!! 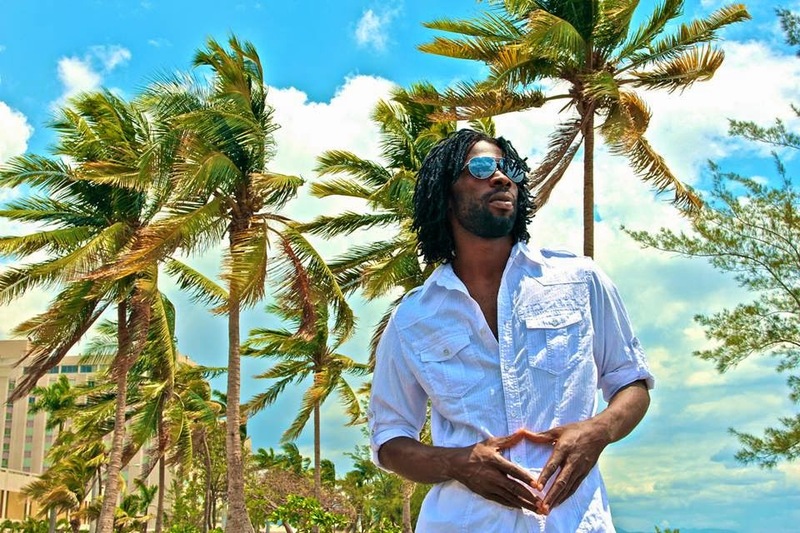 IMAR Drops new single: "DO IT" ... check it HERE!!!!!!!!!!!!! 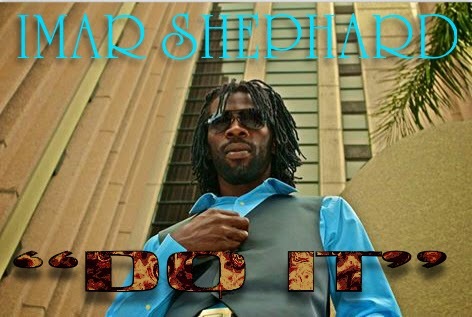 Kingston, Jamaica, January 1, 2015 - Reggae rising star Imar Shephard will welcome 2015 with "Do It" the first of several singles from his highly-anticipated debut album on the "Nyah Bless Music" record label. 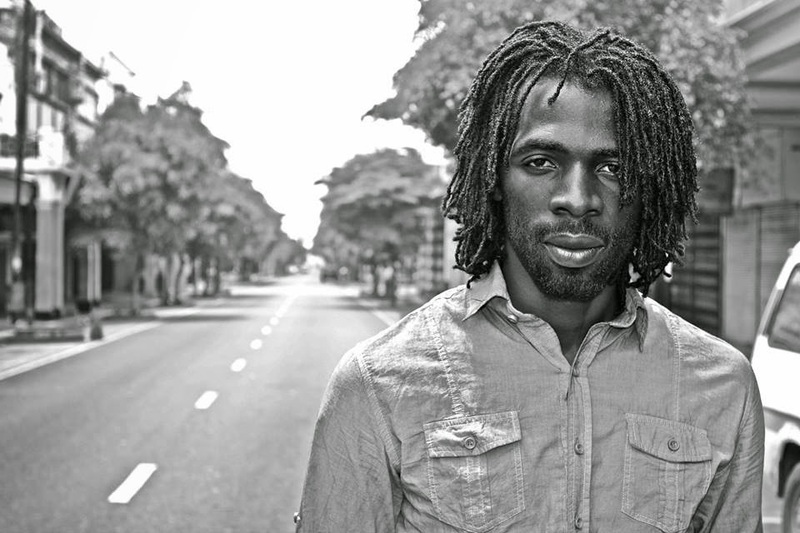 "Do It" is an upbeat soca - reggae fusion produced by Karl Morrison of the StarPlayer Music Group for Nyah Bless Music. The song is very crisp with exciting vocal arrangements. The single is available on I Tunes and on all digital retailers worldwide. "This song is a tribute to the ladies who love to dance, states Imar. "Music is a tool that brings happiness to many people and I love to see people happy and having fun"
"Do It" endorses women's empowerment through music and dance. While the song focuses on the 'physical benefits of dancing - it further elaborates on the power women find in having control of their bodies and sexuality.